Stargazing is defined by the Cambridge Dictionary as "the activity of looking up at the stars and objects in space as a hobby, as part of scientific study, or as part of astrology"
Many of us do this as a hobby and many would like to do it as it is the most fascinating study of our universe. We have Perth Observatory in Western Australia. This is the oldest observatory and is located 25 km east of Perth in Bickley. Our observatory has been operating in WA for over 120 years and remains very involved in the service of public education. They regularly have events for the public. The Observatory is now run under a community partnership agreement between the Department of Parks and Wildlife and the Perth Observatory Volunteer Group. 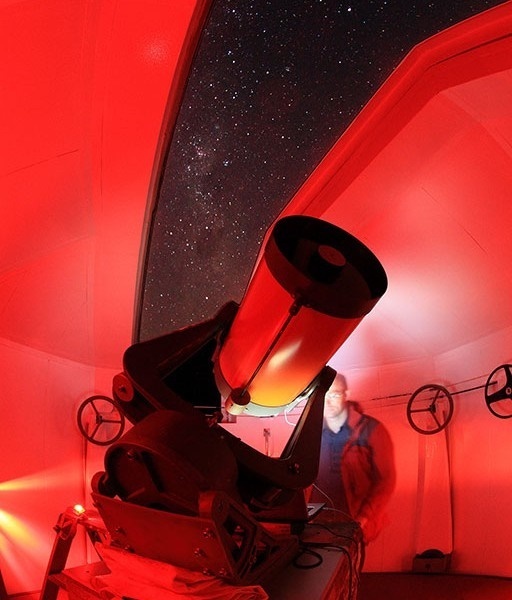 If you are really keen on stargazing, there are several clubs you could join in Perth. Learning the constellations in our universe is a great way to spend a clear evening. Starting with the brightest stars and the clearest formations we are able to learn to spot constellations. Some of these include the Big Dipper or Orion the Hunter. 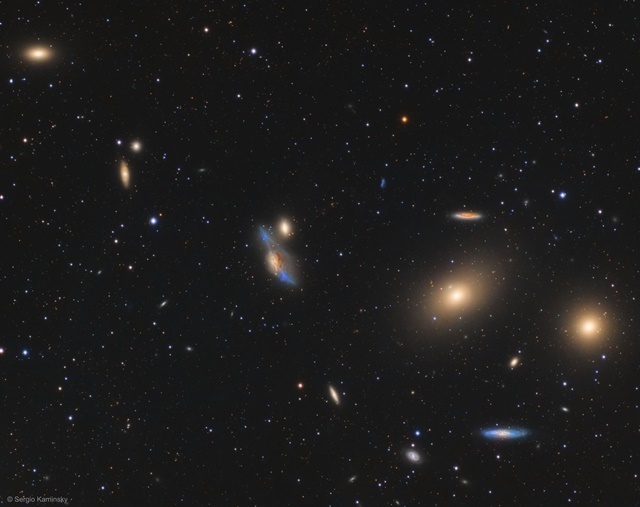 These are constellations that have been known to us right throughout history. If you know the patterns of the stars, you will never feel lost when looking into the vastness of the night sky. This is the first choice in Perth. Head to the Perth hills and Walnut Drive They have a wonderful, knowledgeable team there and volunteers run regular night stargazing tours. They have some incredible telescopes including the NASA installed Lowell Telescope. 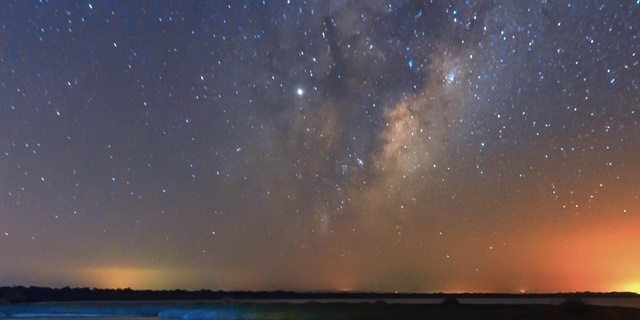 Lancelin is not far from Perth (one and a half hours) and a brilliant place to go stargazing. 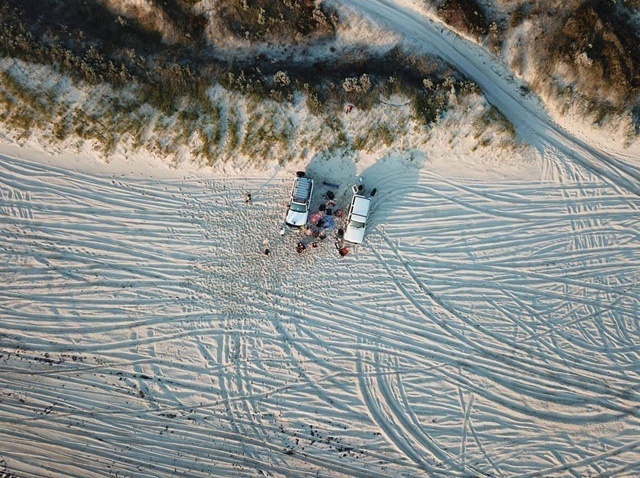 There is just white sand to reflect the night skies and Lancelin's sand dunes are possibly one of the best places to go stargazing. You can spend a day or two there and watch the night skies after dark. If you drive past Gingin you will get to a beautiful place called Moore River. This is a brilliant spot for camping, swimming and kayaking. 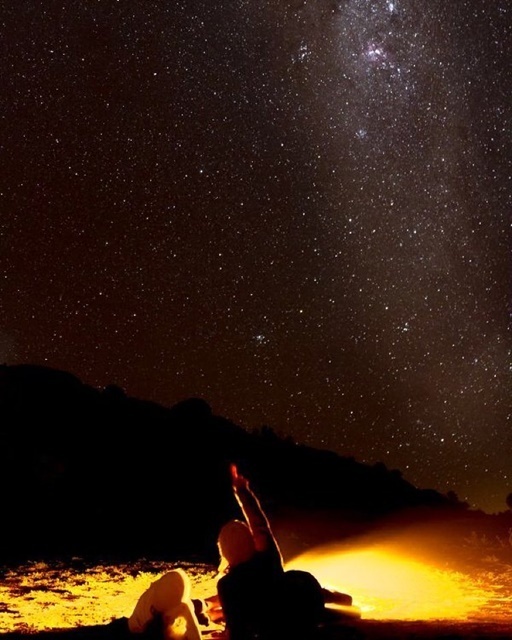 The banks of the river are also the perfect place to do some stargazing. This is about 45 minute's drive from Perth and a great place to spend a few days. If you have never seen this formation, then it is a must see as there is nothing else like it! It is one of WA's most famous landmarks and is in Hyden. Hyden is a bit further out of Perth being about four hours, however, it is well worth seeing and spending some time in this area. 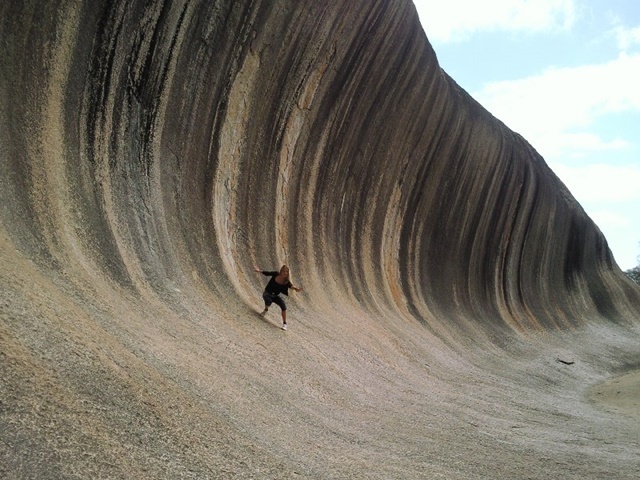 Wave Rock is a natural rock formation and one of the best places to watch the sky with its millions of twinkling stars. It has uninterrupted views in all directions and this makes it perfect for stargazing. Lake Clifton is just out of Mandurah and is an ideal spot to see the night sky. Although the lake itself is small, you will be able to see many stars on a clear night. There is a jetty which is the perfect place to stand for stargazing. This is in Gingin which is about one hour's drive from Perth. The GDC Observatory is part of the Gravity Precinct and they share this amazing piece of bushland with the Gravity Discovery Centre, AIGO Research Centre and the famous Zadko telescope. This enables visitors to experience science in several different ways. The Observatory has a fully retractable roof and state of the art telescopes. Our night sky offers visitors a world-class astronomy experience. The Observatory is situated at Yeal which is between Yanchep National Park and the township of Gingin. Twelve kilometres off Indian Ocean Drive and twenty-five kilometres from Brand Highway (near the Gingin turnoff). This is near Narrogin and there are some great camping and cabin sites in this area. If you are lucky, this can be the ideal spot for seeing meteor showers or shooting stars! The Geminid Meteor Shower in mid-December each year is best seen in the early hours of the morning. This is always the highlight of the meteor year and this year it will be in the mornings of 13th and 14th December 2019. On a dark night, you can often catch 50 or more meteors per hour provided it is not a full moon! This is a long way away from Perth but if you happen to be touring anywhere near here, this is a brilliant spot for stargazing. It is a place with views of the Milky Way Galaxy and here it seems so close you feel like you could touch it! When there is a full moon, it is so light here that you can almost read without more lights! 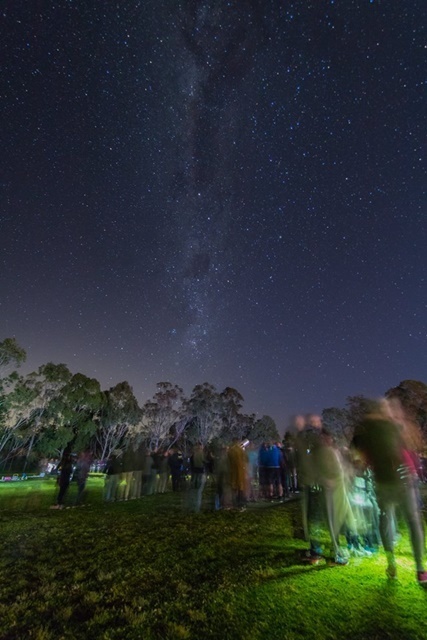 Avon Valley is close to Perth and one of the better places to see the starry skies. Just one hour's drive from Perth, the views are fantastic. Lake Ballard is an ephemeral salt lake in the Shire of Menzies, Goldfields-Esperance. This is further away than most of the other places, however, would be great combined with a trip to Kalgoorlie. This area is a unique stargazing event and makes the ten-hour trip worthwhile! You can also see 51 steel sculptures across the salt plains and this is an eerie thing against the dark, starlit sky. The stars over the Gormley sculptures on the lake bed are amazing! 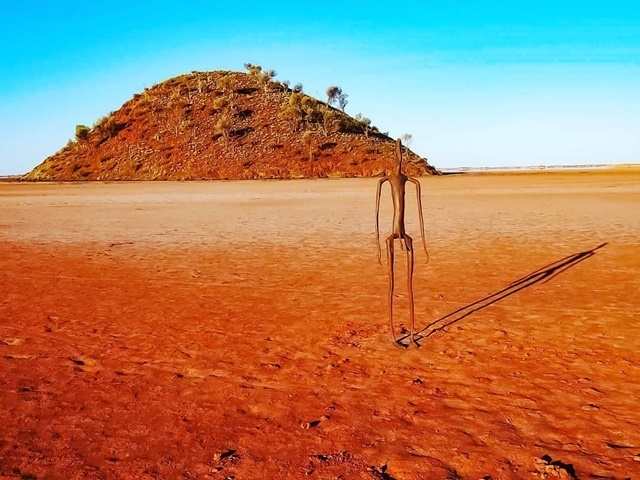 The stark contrast of the metal human figures stands out against the stillness of the landscape and it is ideal for stargazing. Although this is near Broome and a long way from Perth, next time you are holidaying in Broome this is a fascinating event. The Staircase to the moon appears each month from March to October. 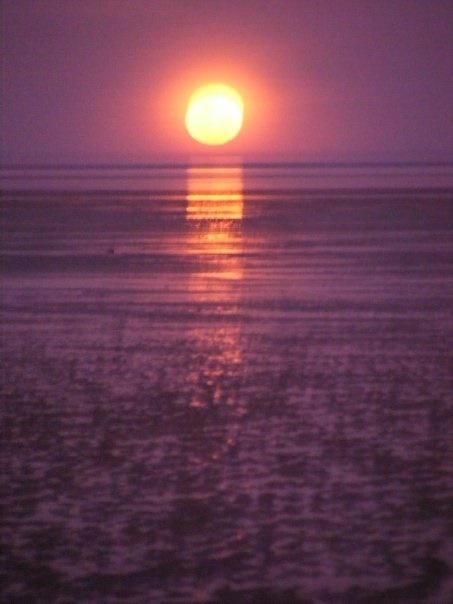 As the moon rises, the reflection of it makes a fantastic sight on the tidal flats. This is one not to be missed! 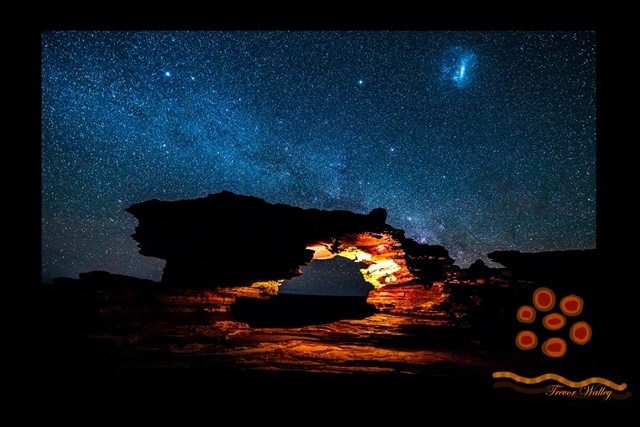 This is just a two-hour drive from Perth and here you will be able to see an incredible vision of thousands of stars. If you happen to be there when there is no moon, you will also be able to see the Milky Way Galaxy, which will go right across the night sky. Toodyay is close to Perth and is just one hour away. It is on the Avon River in the Wheatbelt region and has exquisite views of the landscape in every direction. 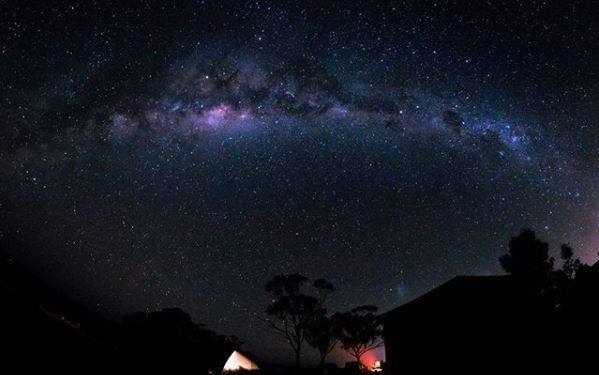 Toodyay is a popular stargazing area, especially for astrophotographers. 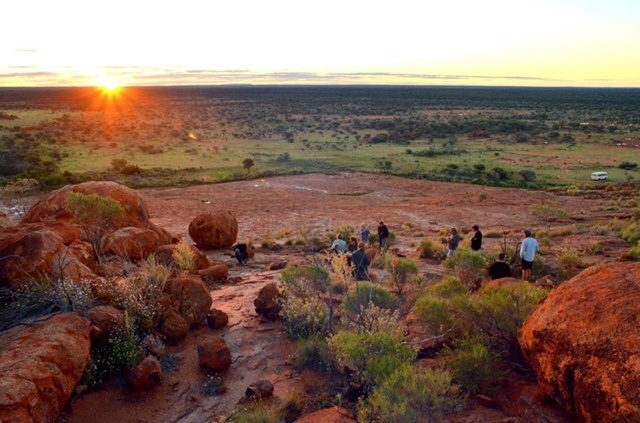 Kalbarri is one of Western Australia's better known national parks. It has amazing and unique landscape, scenic gorges, white and red banded sandstones and coastal cliffs. It is also a great place for stargazing with views from the tops of gorges and the like.